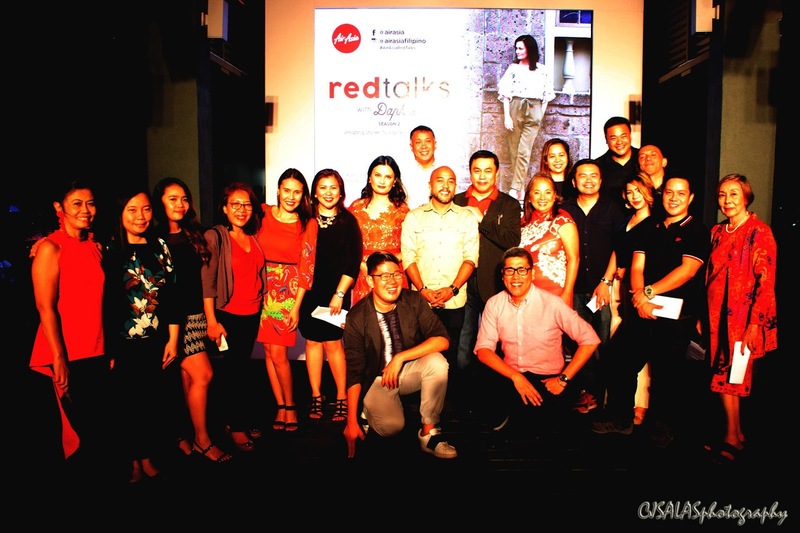 Finally, after a successful season last year, the second season is up for #AirAsiaRedTalks! 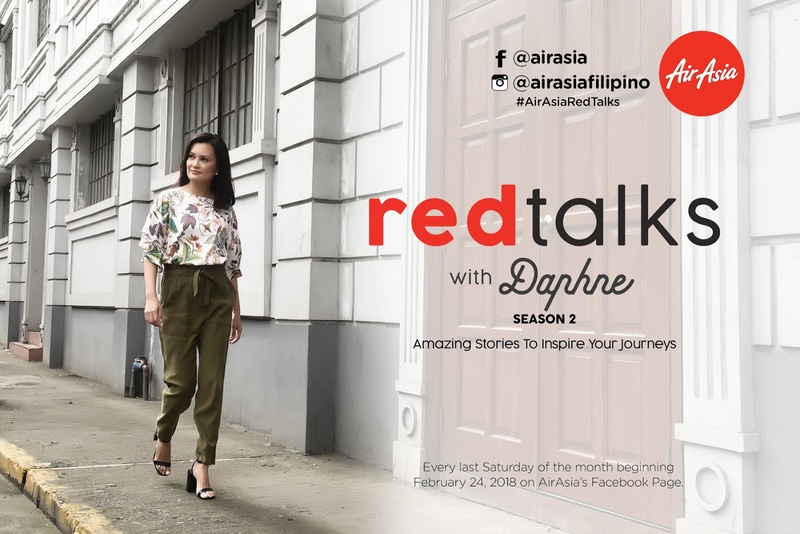 #AirAsiaRedTalks is a series of web episodes shown at AirAsia’s Facebook page every last Saturday of the month that starting February, 24, 2018. This is hosted by the very talented and multi-awarded host, Daphne Oseña-Paez, who happens to be one of my exemplars in hosting. Who wouldn’t be excited with this, right? Seeing and listening to her in person is such a grace. This season will bring more meaningful connections, stories and tastes. This season still has six episodes that showcase variety of interesting topics. For its opening salvo, it has shown “Sweet Connections”, which was starred by the award-winning Malagos Chocolates. This is also a thing that I am excited of. It is because another thing from Davao will be showcased and served in the future flights of AirAsia’s Santan menu - especially on April 2018 for a limited time! Chef JP Anglo, a very creative chef, and Daphne traveled to Davao to create a special dish using the Malagos chocolate. Isn’t that interesting? Of course, it is! Haven’t seen the episode yet, check it here! 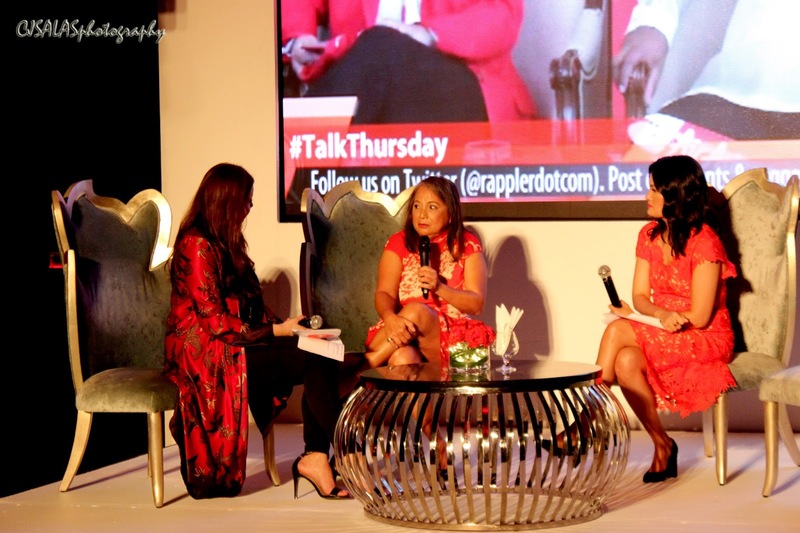 Next episode will be empowering women, a topic close to AirAsia’s heart with Ms. Maan Hontiveros, AirAsia Philippines Chairperson and former CEO. Then, there’s the collaboration of David Foster and AirAsia in search for talented individuals in the ASEAN region. Another episode will be talking about a global issue that needs an attention, human trafficking! Then, a trip to Bali, an experience of food festival in Ubud - which I wanted to experience, too! Lastly, the success story of Cambodian Living Arts (CLA)! Launching of #AirAsiaRedTalks happened at the Twilight Roof Deck of Bai Hotel in Cebu - our official residence for the event. The gathering is graced by Ms. Maan Hontiveros - AirAsia Philippines Chairperson, Capt. Dexter Comendador - AirAsia Philippines CEO and Ms. Mun Ching Yap - AirAsia Foundation’s Executive Director. #AirAsiaRedTalks is brought to you by AirAsia Foundation, AirAsia Big Loyalty, and Rokki. Follow Daphne's journey using #AirAsiaRedTalks. Keep updated with AirAsia's latest promotion and activities via twitter (@AirAsiaFilipino), Facebook (facebook.com/AirAsiaPH) and on Instagram (@AirAsiaFilipino). Thank you for visiting my avenue, www.ten7avenue.com. Share and like this post to your friends!